England will be quite hopeful about taking something out of the game against Spain when they make the trip to Seville on Monday. 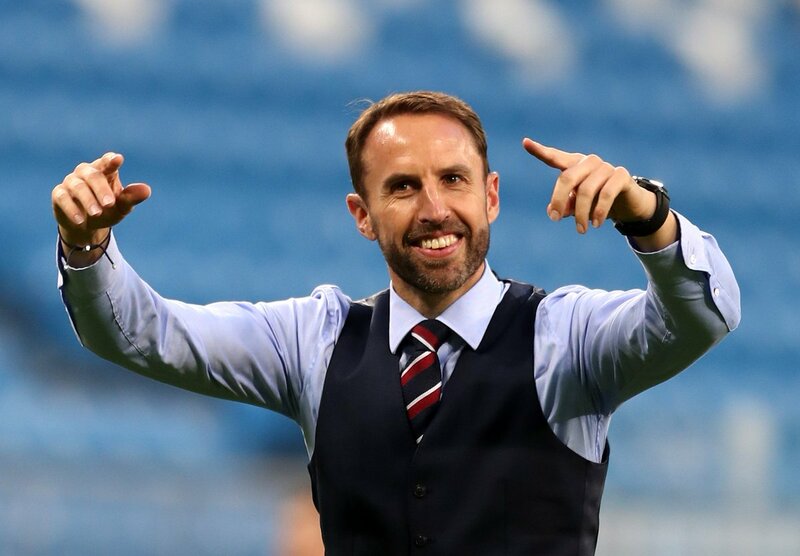 Gareth Southgate’s men have been able to get just a solitary point from the first two group matches. After an opening defeat against Spain, England were only able to manage a goalless draw with Croatia in the second group match. As a result, England have been placed as the outsiders for a victory at the Benito Villamarin. The Three Lions are without a victory in four competitive games and they are placed at 19/4 for a victory in this match. “the players unavailable for“the game. A draw is an attractive price had 3/1 to win the match. Spain are a great trick to score a couple of goals in the match after having come up with 12 goals in their last three matches. They have also been able to score more than one goal in 5/6 games against England. As a result, Spain can be backed to get over 1.5 goals at 4/5. This is also a great pick in our opinion. The home advantage will further aid La Furia Roja to come up with a strong performance while England are in desperate need of three points.